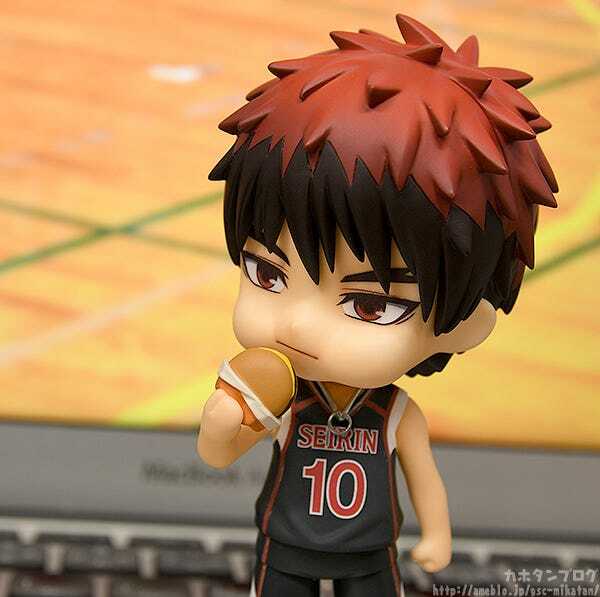 Every now and then I get a craving for french fries. 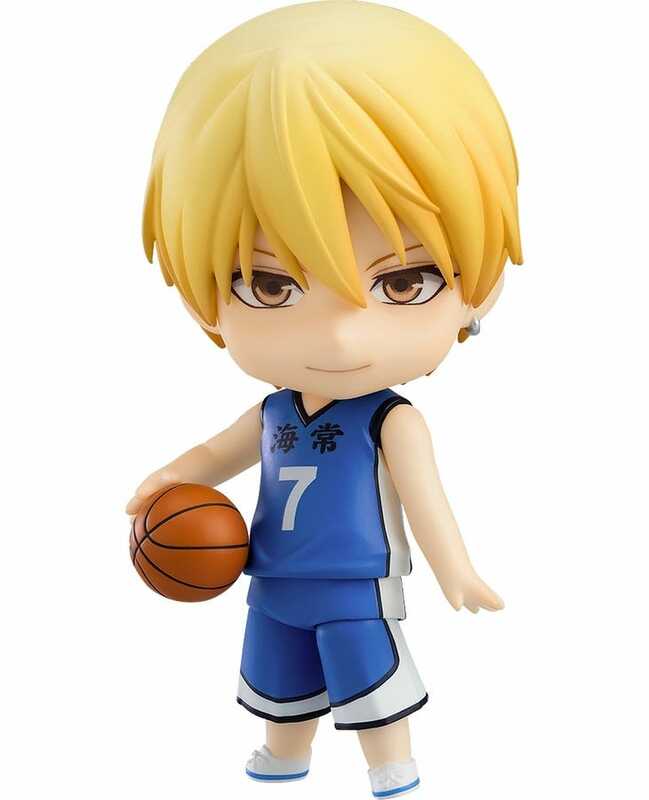 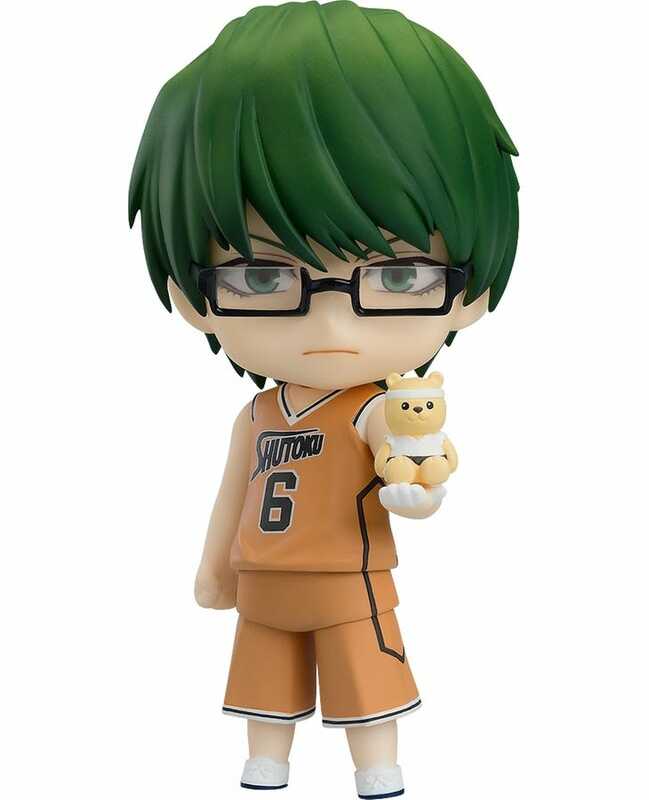 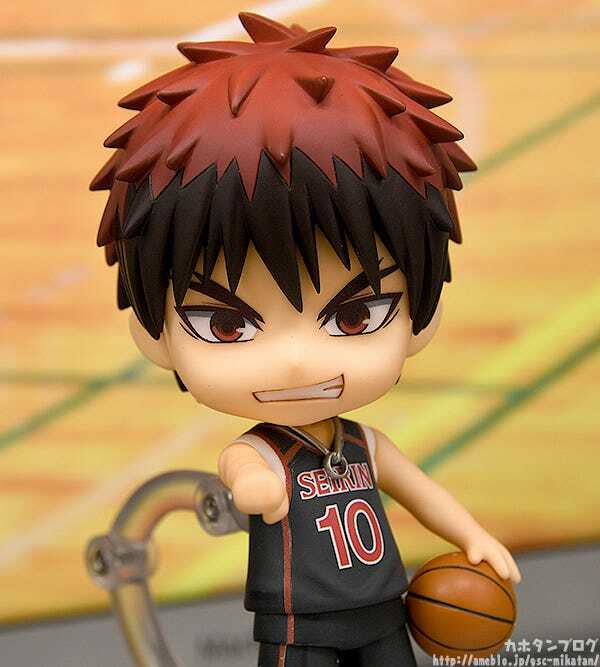 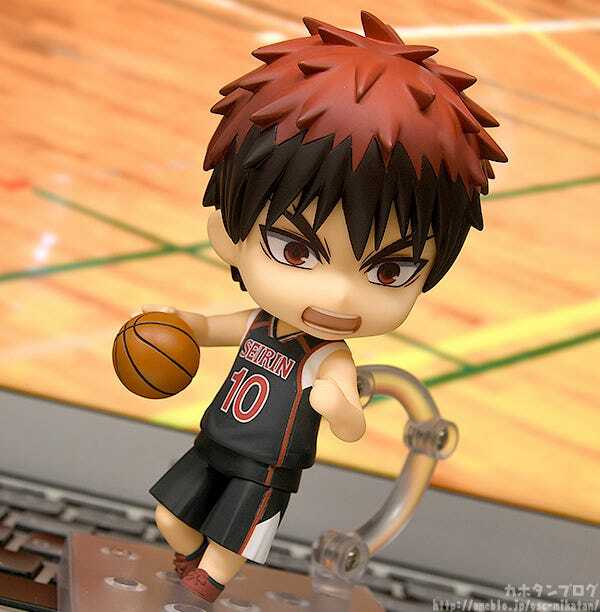 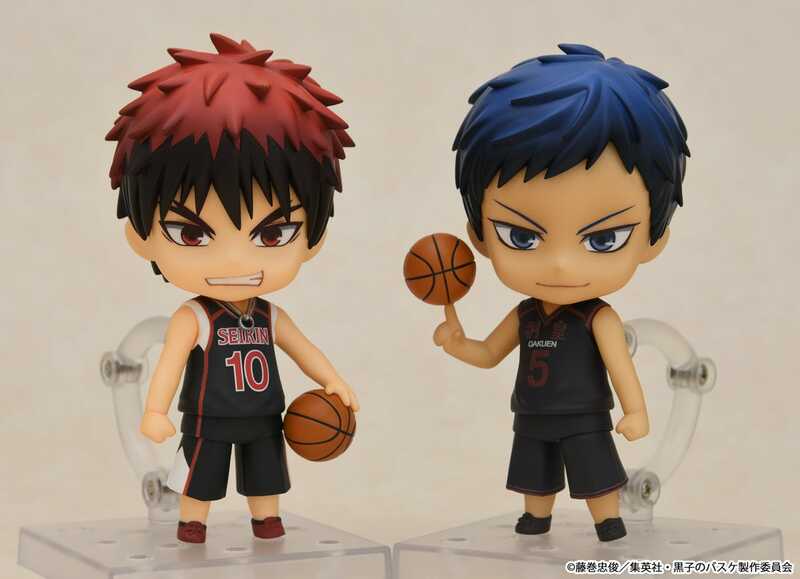 From “Kuroko’s Basketball”, the ace of Seirin High, Taiga Kagami, has been transformed into a Nendoroid! 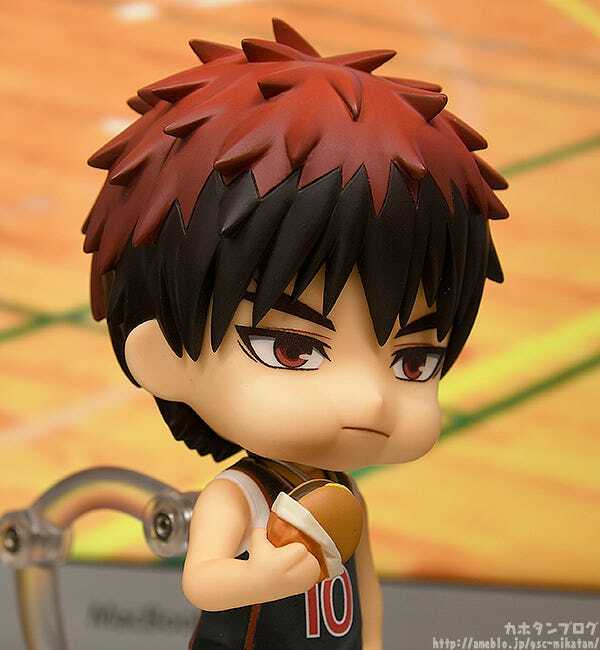 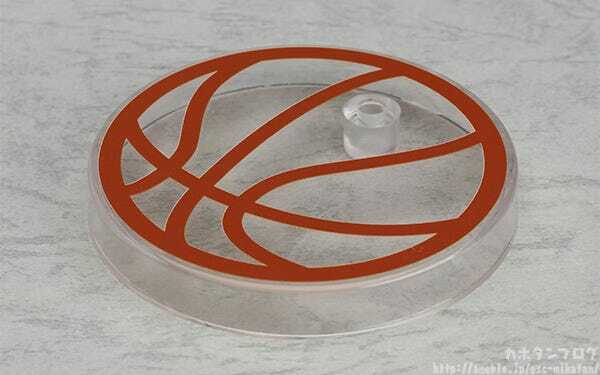 He comes with three face plates including his standard expression, a serious expression when he’s on the court and an eating expression. 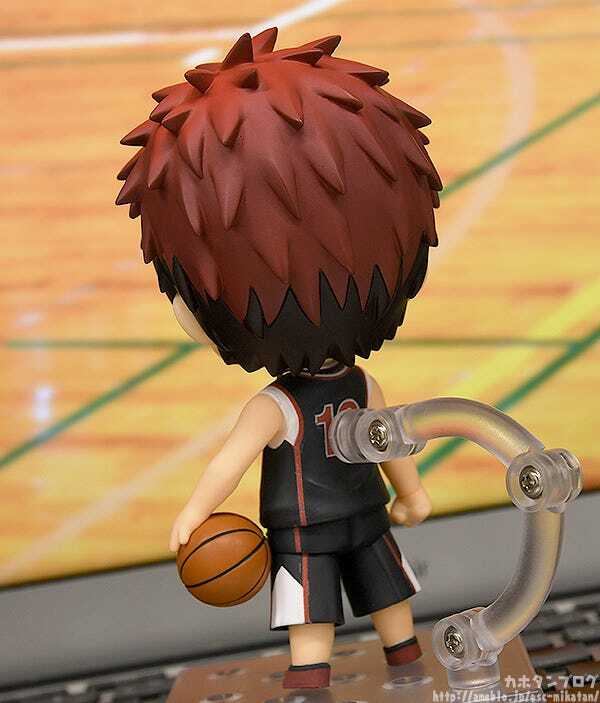 His unique hairstyle and the ring that acts as proof of brotherhood with Tatsuya Himuro have been perfectly recreated in Nendoroid size! 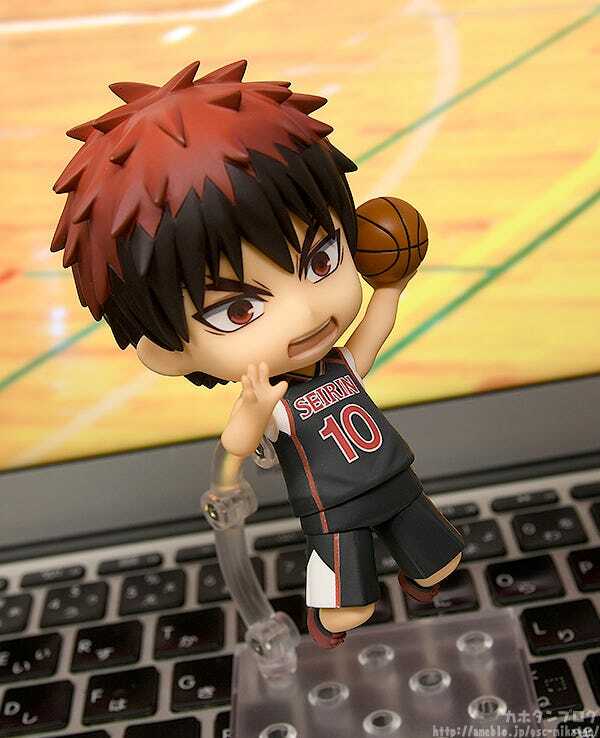 ▲While covered by the stand, you can see his number “10” on his back! 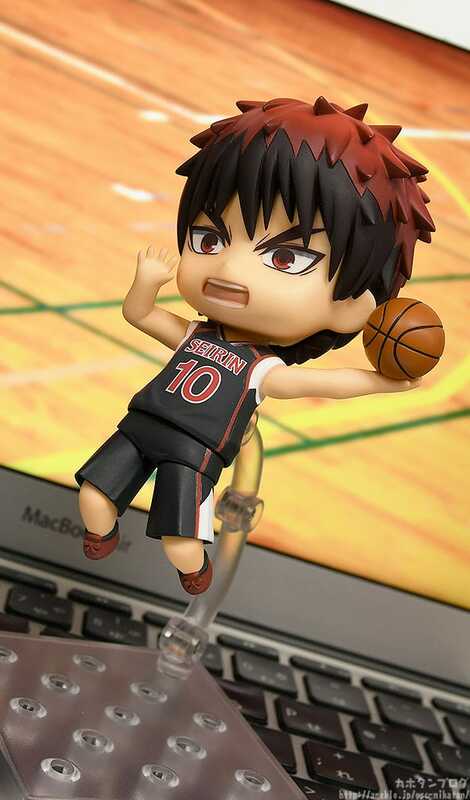 ▲I can’t wait to pose him with Kuroko! 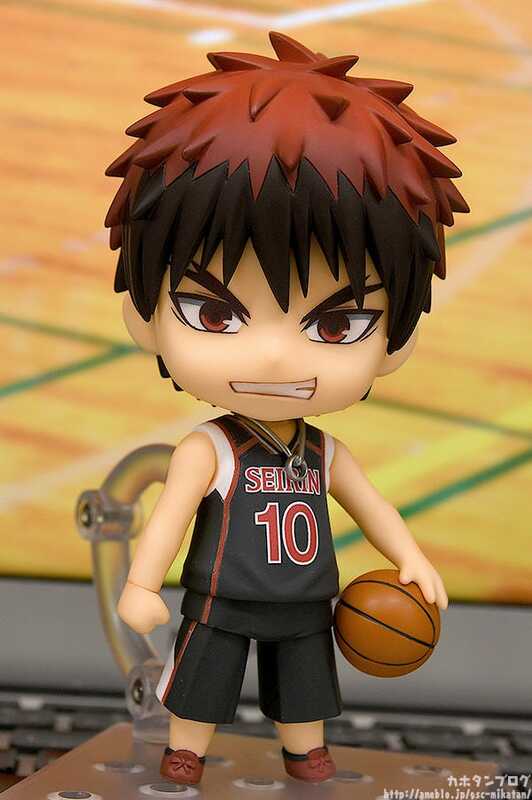 In addition to his smiling standard expression, he also comes with a serious expression for when on the court! 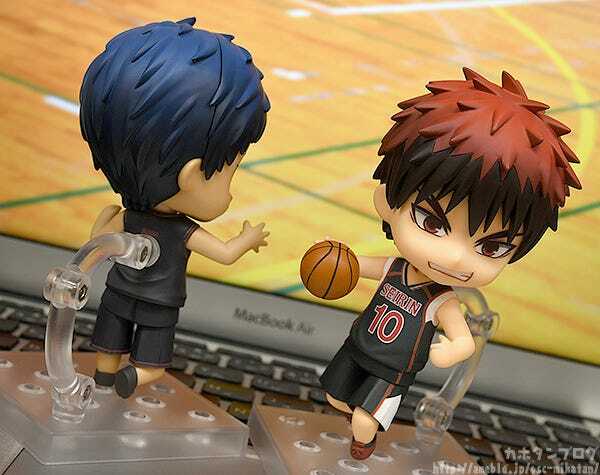 I can almost hear the cheers of the spectators just taking these photos! 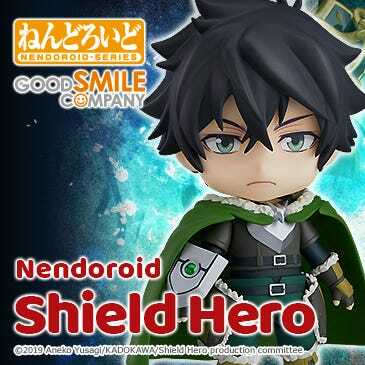 The face plate is sculpted with his cheeks bulging out so it looks great with the cheeseburger optional part! 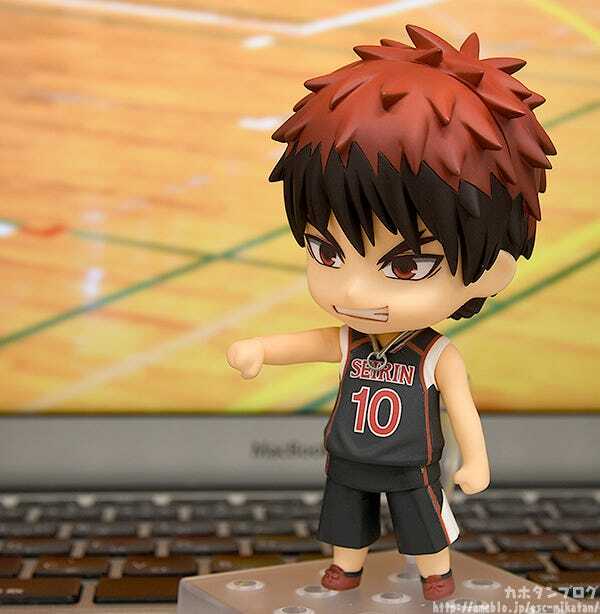 Taiga looks great on his own, but you can have even more fun displaying him with Nendoroids of other characters! 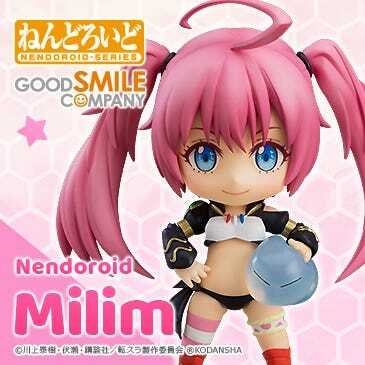 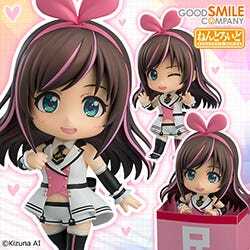 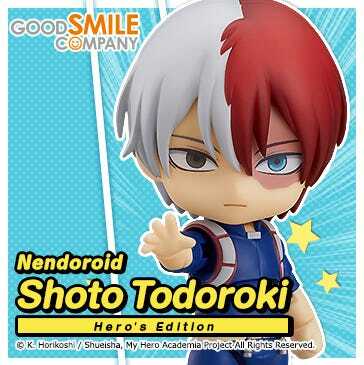 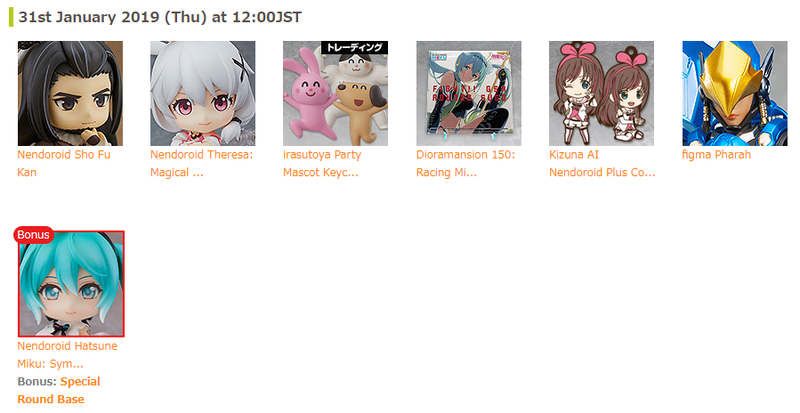 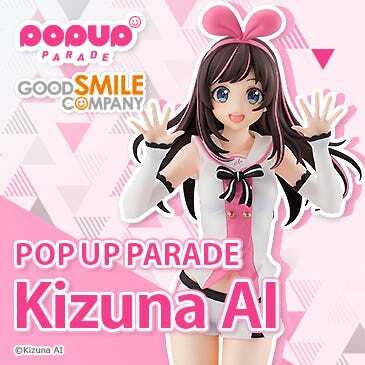 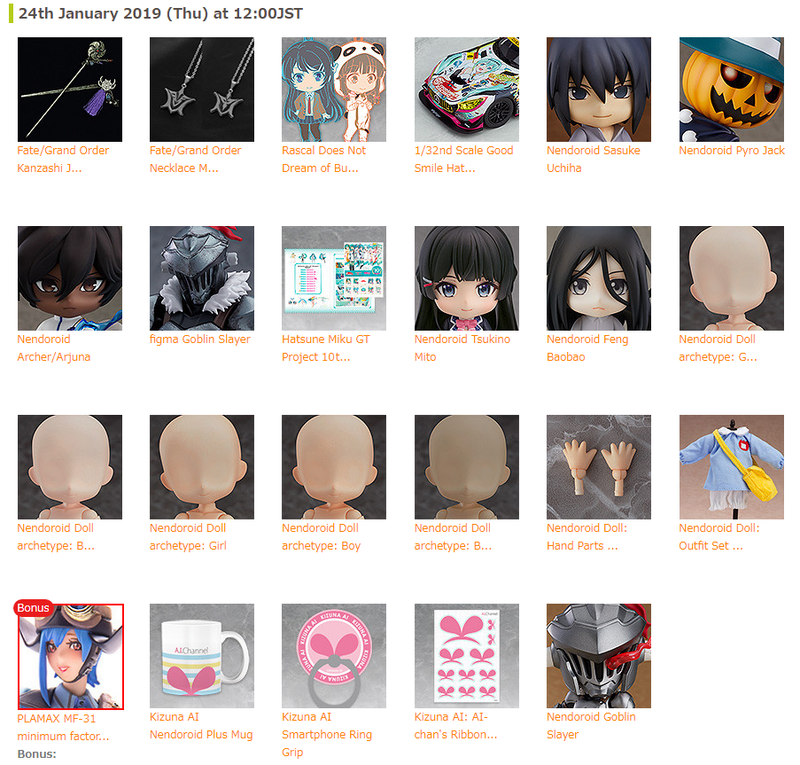 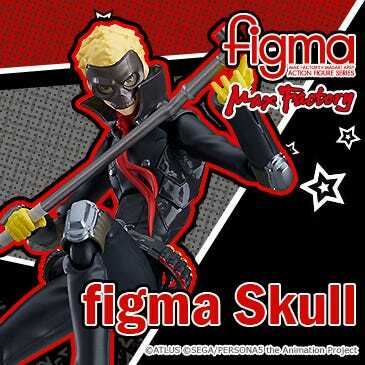 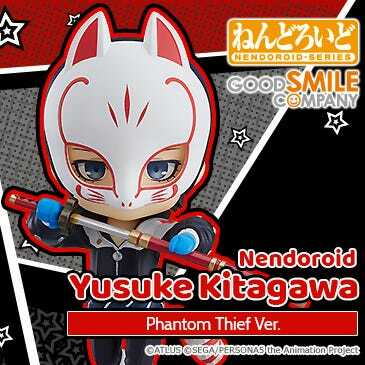 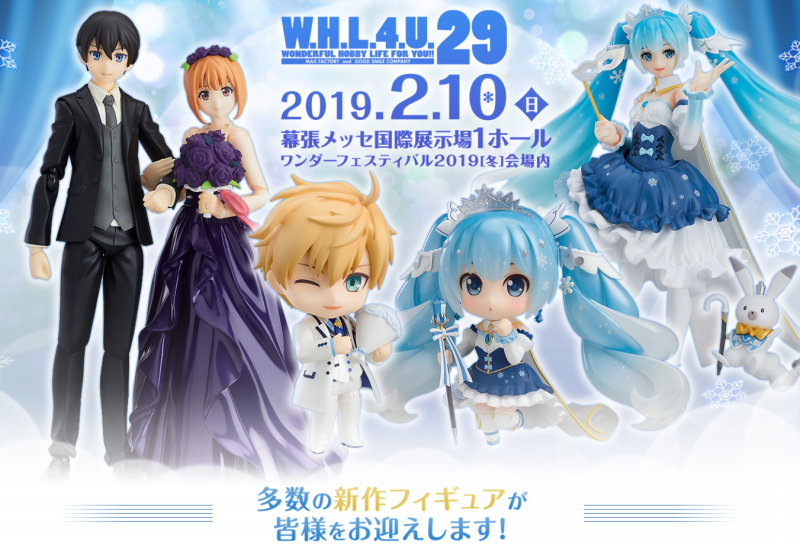 Preorders open at the GOODSMILE ONLINE SHOP until the 7th of February 2019 (Thu)!